John Tavernetti graduated from the University of California, Santa Barbara (B.A. in Political Science). 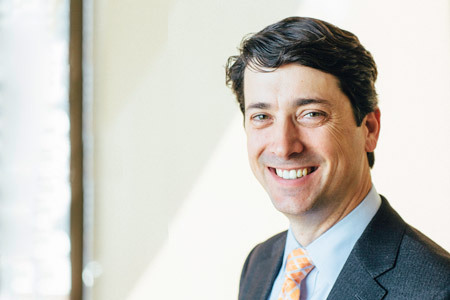 Prior to joining Osterweis Capital Management in 2005, Mr. Tavernetti served as Vice President and Senior Compliance Officer at RCM Capital Management, LLC, a member of Allianz Global Investors. From 1996 to 1999 he worked for Montgomery Asset Management, LLC, in San Francisco, first as a mutual fund Marketing Specialist and then as a Compliance Officer. Mr. Tavernetti is a principal of the firm and supervises all regulatory and legal compliance issues with respect to the firm and its employees. Bill Ginchereau attended the Rochester Institute of Technology, where he studied physics and computer science. Prior to joining Osterweis in 1998, Mr. Ginchereau was the Assistant Vice President for Information Technology at the Oppenheimer Funds. 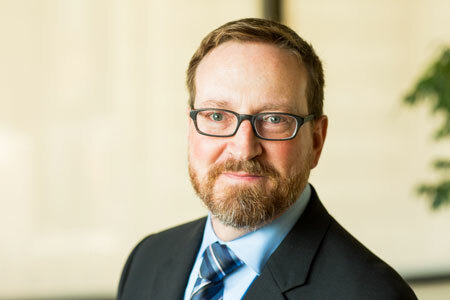 Before that, Mr. Ginchereau served as the Assistant Vice President for Information Technology at the Rochester Funds, where he provided technology solutions through the firm’s rapid growth until it joined the portfolio of the Oppenheimer Funds in 1995. Mr. Ginchereau is a principal of the firm and oversees the Information Technology group. Lisa Campos graduated from Southeastern Louisiana University (B.S. in Accounting) and Golden Gate University, (M.S. in Taxation) and is a licensed CPA. Prior to joining Osterweis Capital Management in 2001, Ms. Campos was the Controller for a venture capital firm in Sausalito, CA. Prior to that, she served as Accounting Manager for four years with a multi-national corporation in San Francisco, CA and was a Senior Accountant with a CPA firm located in Long Beach, CA where she worked for seven years. Ms. Campos is a member of Rotary International and the Rotary Club of Marin Evening Foundation’s Board of Directors. Ms. Campos is a principal of the firm and is responsible for the firm’s corporate accounting department. Megan Stermer graduated from San Francisco State University (B.A. in Theatre Arts). She attended John Jay College of Criminal Justice in New York City, working on a degree in Forensic Psychology before deciding to return to San Francisco in late 1998. Ms. Stermer holds the PHR-CA® certification from the Human Resources Certification Institute and the SHRM-CP. 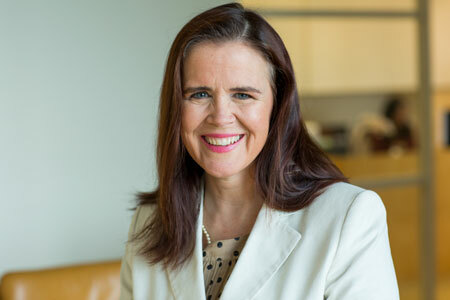 Prior to joining Osterweis in 2005, Ms. Stermer worked as a Human Resources Specialist at A.T. Kearney (a management consulting firm) in both their New York and San Francisco offices from 1996 to 2005. Ms. Stermer is a principal of the firm and oversees Human Resources, Facilities and Administration. Dorothy Salters-Militar graduated from the University of California Berkeley (B.A. in French Literature). Prior to joining Osterweis in 2014, Ms. Salters-Militar was an Executive Director at J.P. Morgan. Before that, she held several positions over a 24-year period at AXA Rosenberg, LLC, most recently Director of Global Operations. 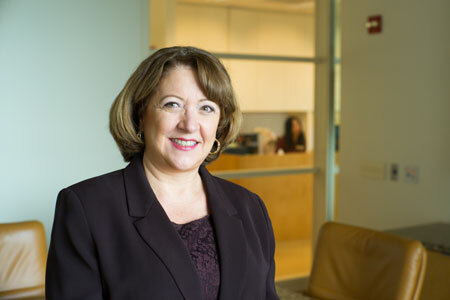 Ms. Salters-Militar is a principal of the firm and oversees its operations. Mary Chang graduated from Cornell University (B.S. in Applied Economics) and the Massachusetts Institute of Technology (Masters of Engineering). 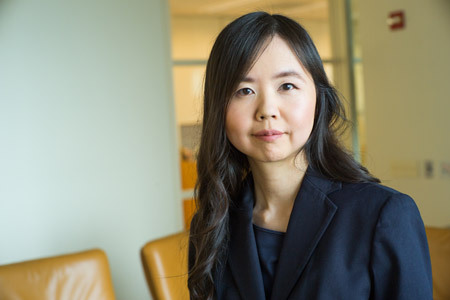 Ms. Chang holds the Chartered Financial Analyst and Certificate in Investment Performance Measurement designations and is a member of the CFA Society of San Francisco. 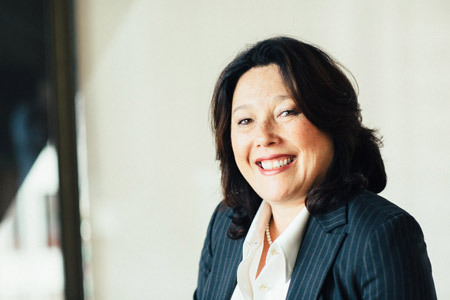 Prior to joining Osterweis in 2010, Ms. Chang was an associate client service director for Cardinal Capital Management, LLC, a Connecticut-based investment firm. Prior to that, she was a consultant for PwC Management Consulting Services in New York. Ms. Chang is a principal of the firm and oversees the Performance and Analytics team.